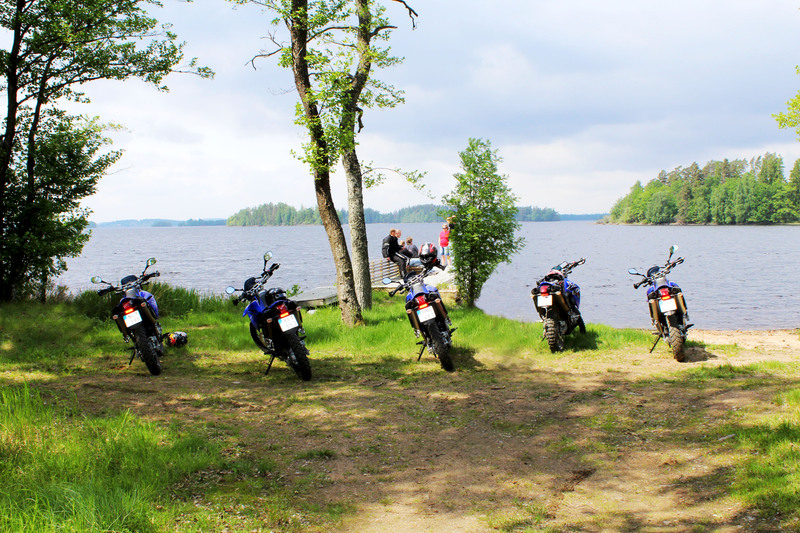 7 days Motorcycle adventure in Sweden. 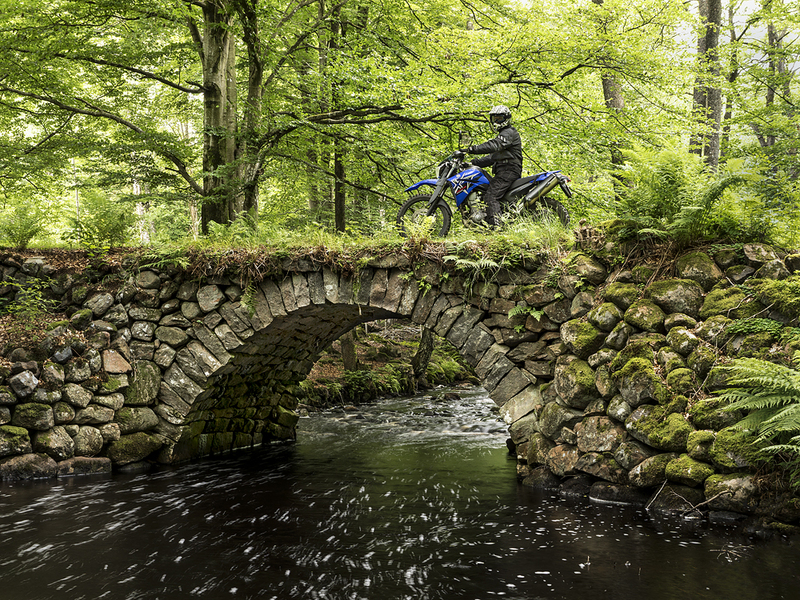 Do you want to ride 5 days in off-road paradise on more or less empty roads? 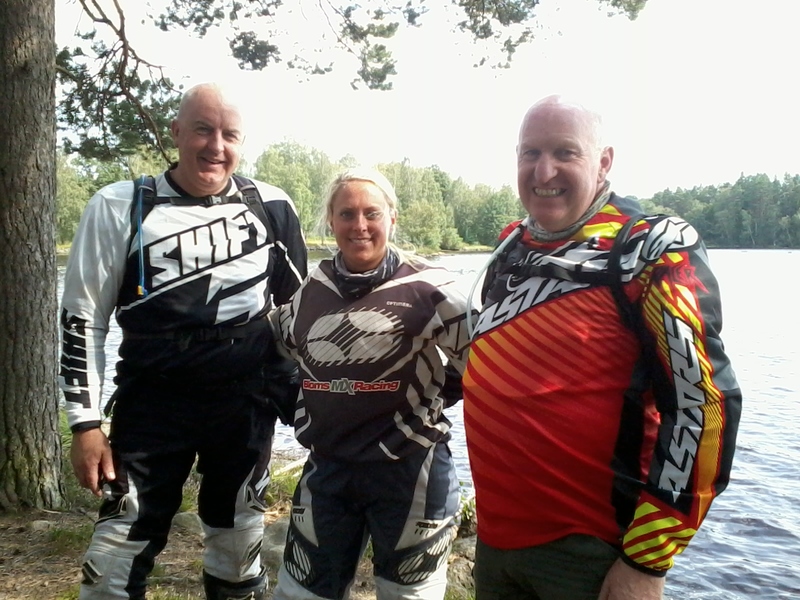 This is a great tour of active riding for you who want to spend your bike adventure on winding gravel roads and trails in the deep forests of Småland. We will travel on slow dirt trails and fast gravel roads, and all between that. There are flat parts and some hilly areas were you feel as going on a rollercoaster. 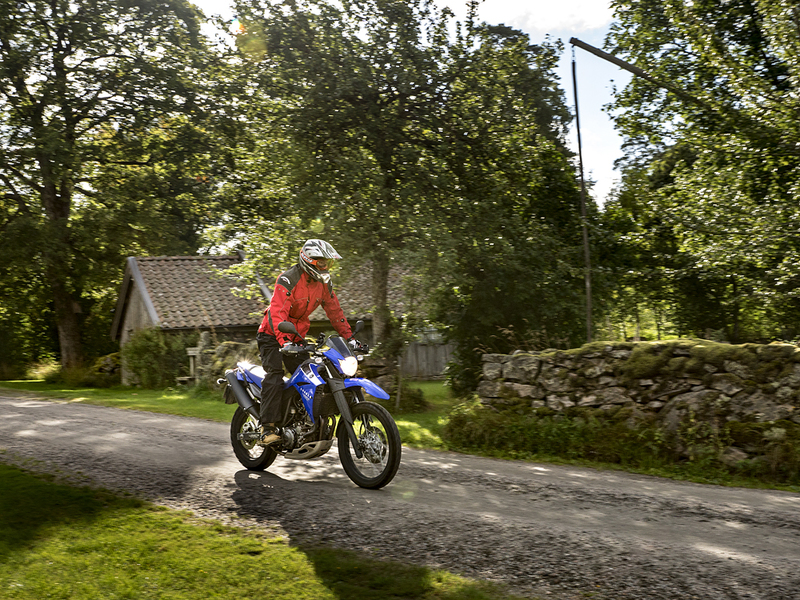 Our tours are made to be as entertaining as possible, because just we love active riding. If you want to ride on gravel and are a road biker to the level of experienced off road biker this is the package for you, this place is the paradise of gravel. 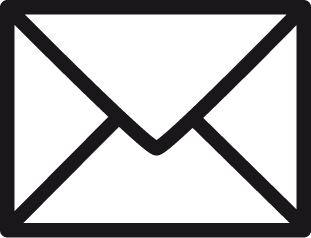 For sure you will enjoy this package. 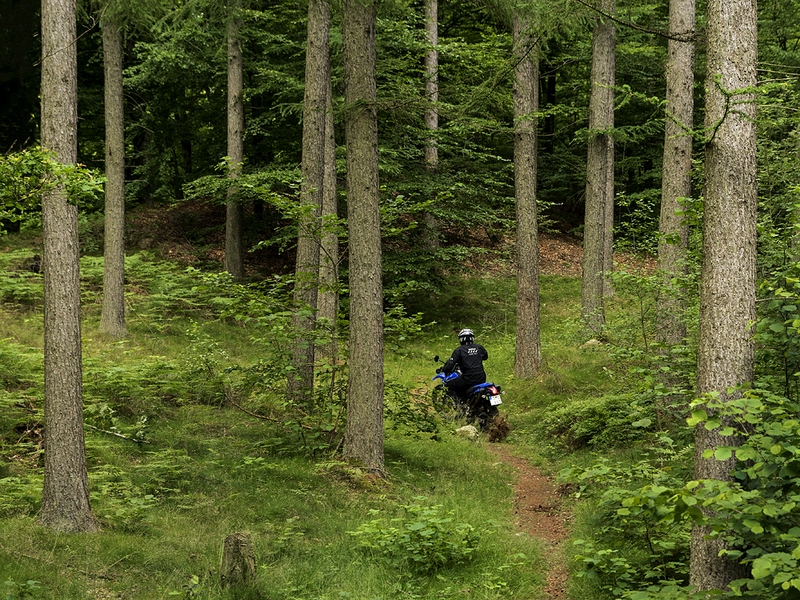 On top on that we put some activities, like clay pigeon shooting or visit the hotel spa, in the evenings, just to get the most out of your biking adventure. The service is there for you, we chosen comfortable 3 or 4 stars hotels which also rewarded for their meals. If you bring your partner who does not ride a motor cycle we can offer him/her to go in our support minivan in which the luggage is transported. 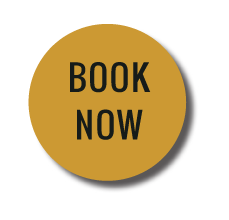 We pick you up at the airport and take you to our hotel where we’ve arranged dinner for everyone and give more information about the tour. After a substantial breakfast at the hotel we pick up our bikes and clothes. We will then practice a little on local gravel roads to prepare. We will try riding on different surfaces to do some brake and balance exercises, so that we get comfortable on our own test track during the morning. Just before lunch time we are off! We start with some alternate paths, gravel and asphalt, to take the ferry west to a superb fish restaurant where we will have lunch of freshly caught fish. After lunch we take smaller curving roads through the forests, passing small villages where time has stood still the last 50 years. When we arrive at our hotel in Hestra, located right at the river Nissan, we check into newly refurbished rooms. We then go to the shooting range to clay pigeon shooting with a shotgun, a fun activity that anyone can do even if you’ve never held a gun before. 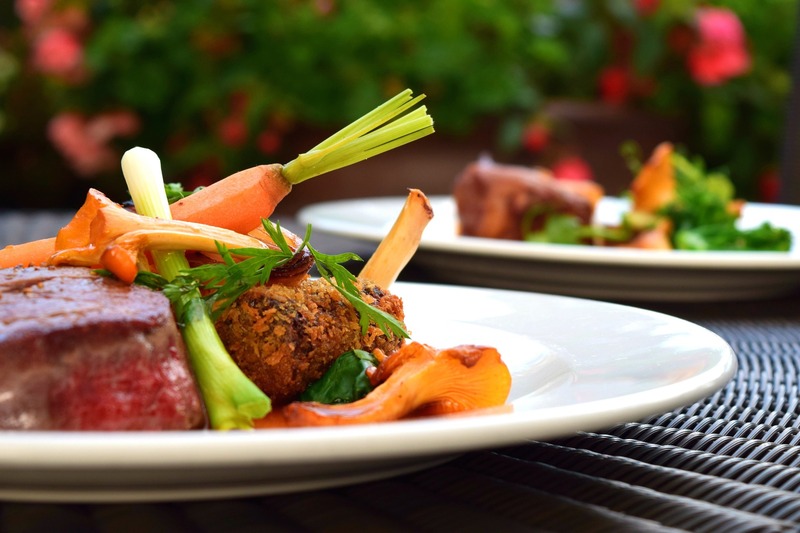 We will enjoy a 3 course dinner at the hotel, which is awarded for its good food and lovely environment. 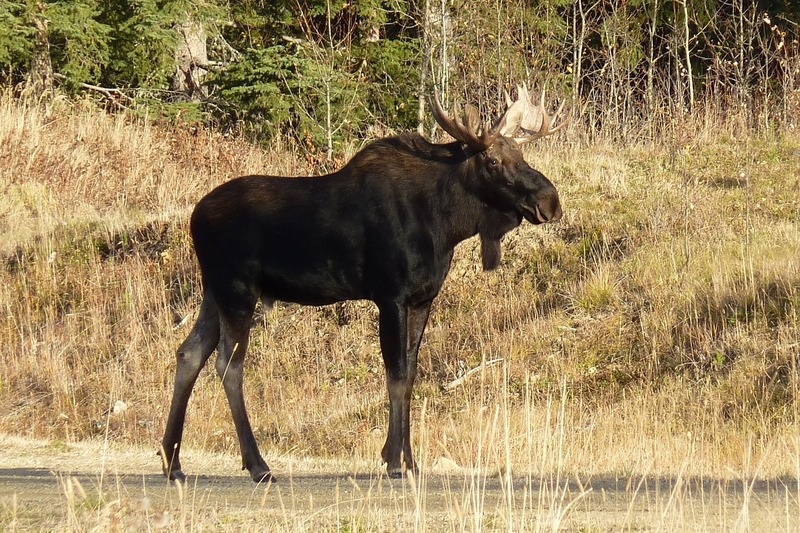 We eat a buffet breakfast and set off on lovely gravel roads. 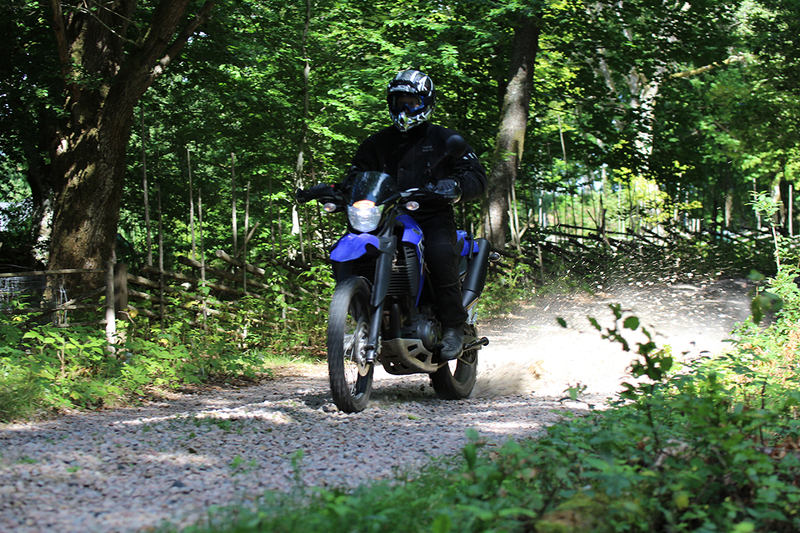 In fact, during the day we ride a lot on rough gravel, which causes tyres to slip as it is so loose. Of course, we try to alternate different types of gravel. 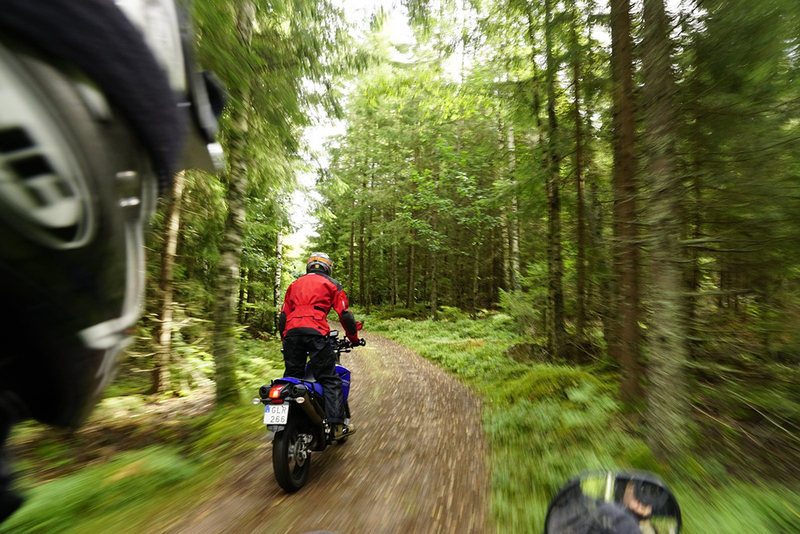 The ride today is very entertaining and beautiful, the scenery is great as we ride through hilly landscapes with small farms and with farmland mixed with forest. We make a stop at the Katthult farm which was the main scene character Emil by author Astrid Lindgren, in one of her many famous children’s books – perhaps the most famous of her characters is Pippi Longstocking. We continue south and the landscape becomes flatter and the roads become faster. We follow Stångån some distance downstream and then take the bridge over it. We are going to Kosta, the center of the Swedish Kingdom of Crystal. The Kingdom of Crystal has made blown glass since 1742. Today you will be a visitor to some of the best utility glass and art glass in the world and will be able to go right up to the glass furnaces to see it created. In Kosta there is the chance of shopping for both glass and clothes in a 20,000 square meter area. The hotel has a spa and cuisine of international class and won major tourist prizes. We have, as you would hope, access to the spa during our stay, and a 2 course supper. 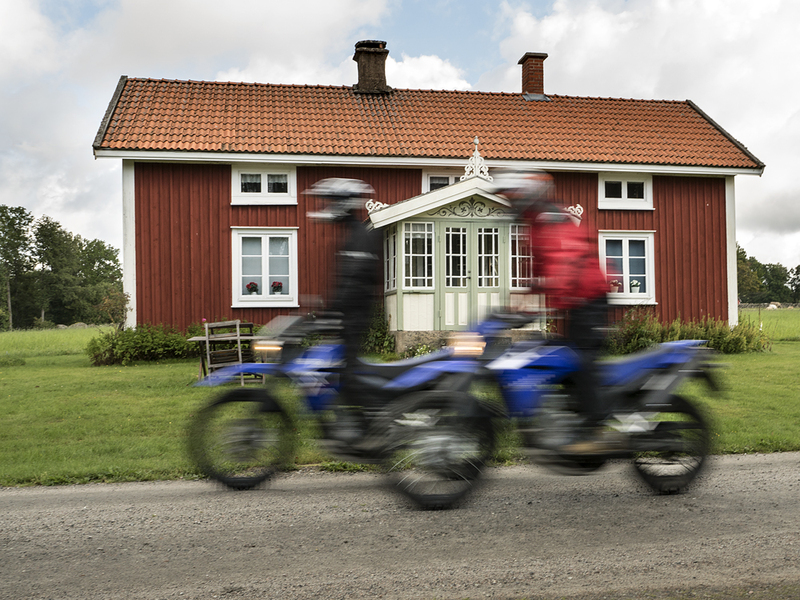 We leave the hotel happy to run down the border between Småland and Skåne, where we take both faster and slower routes. Some of the faster lanes have been used in the South Swedish Rally and have lovely curves where you just want to continue to turn right, left, right, left.. On the slower roads, it becomes a different rhythm and it requires a little more attention as the surfaces are shifting. Then we have picnic lunch. 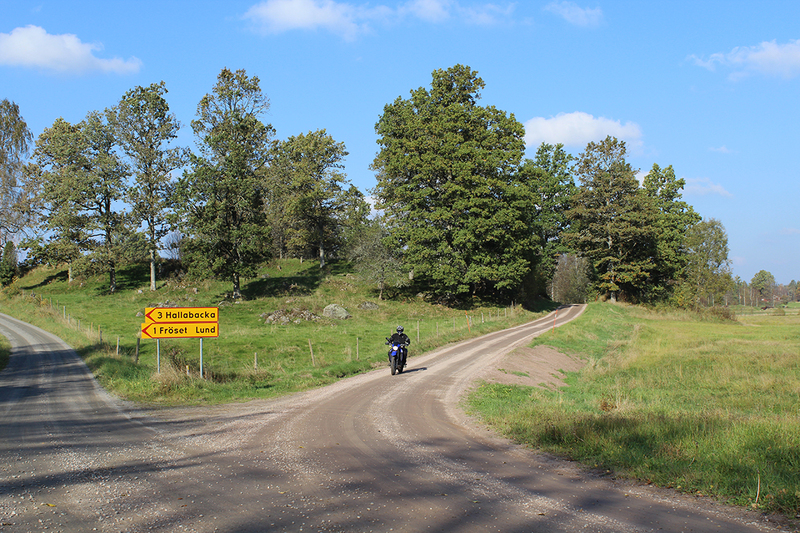 In the afternoon we drive on entertaining gravel roads through wild Småland and will eventually return to where we started our tour. We check the bikes in before making our way to a farewell dinner at a nice place. - 6 nights in 3- or 4-star hotel, twin share with breakfast. - 6 evenings with 2 or 3 course dinners. 1890 EUR for riding in support vehicle.